To Get Affordable and Quality Clutch Replacement or Repair, Call Our Auto Mechanics Today! 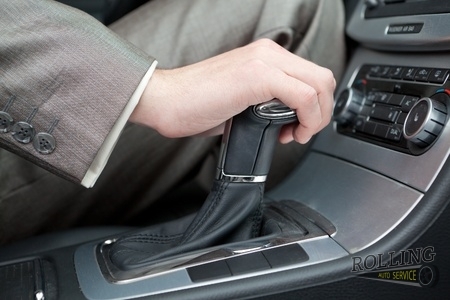 Your clutch is a pedal that allows for you to transfer power throughout the vehicle when you are driving. When this piece fails or has problems, it can make it impossible to operate your car. Failure affects your transmission and mobility. Whether it is a failure to disengage or a transmission that is not responding, our auto mechanics are available to service your auto repair needs no matter where you are. Let Rolling Auto Service show you why we are the number one mobile auto repair shop. Call us today at 941-493-6511 for clutch repair and clutch replacement in Rolling Auto Service. Both automatic and manual transmission have this pedal and both can fail. When this happens, you need an auto mechanic who is an expert on many makes, models, and styles of vehicles. At Rolling Auto Service, we work on any kind of car, truck or RV to ensure you get the best quality service and that you can get back on the road quickly. We even come to you to complete repair. It does not matter if you need us at your home or an RV park, we will be there. 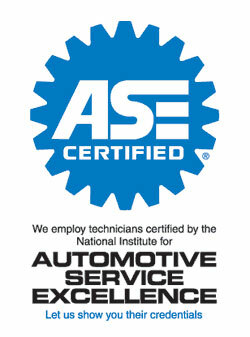 Our auto mechanics are ASE certified and just a call away. Contact Rolling Auto Service at 941-493-6511 today for your clutch repair or clutch replacement in Venice, FL. For more discounts, check our Coupons page! Updated on August 2, 2018 at 10:44 am by Rolling Auto Service.